Prime Minister Dr Hubert Minnis has said that the government will make a decision by next week on the proposed development of the Lighthouse Point beach property on Eleuthera. The PM made the comment during a Town Meeting held this week on the island. Disney Cruise Line proposes to develop the estimated 700-acre Lighthouse Beach property located on the southern tip of Eleuthera. 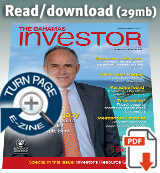 The Lighthouse Point property is privately owned and being sold from one private owner to another, the PM added. 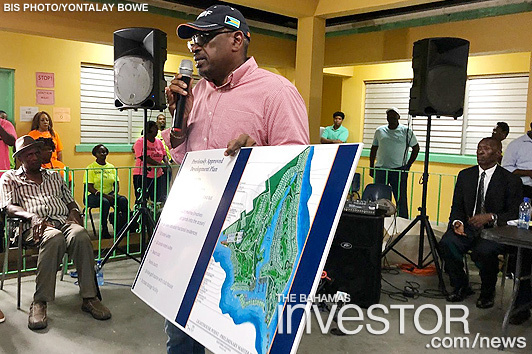 The Prime Minister has held similar Family Island Town Meetings recently in Crooked Island, Acklins and Andros, and the sale of the Grand Lucayan in Freeport as the economic lifeline of Grand Bahama. American Airlines has expanded its service from Chicago to Nassau. The route was originally a seasonal Saturday-only offering but will now be offered year round come Summer 2019.